God and Politics: An analysis of Niebuhr’s typologies in the Zambian context | Elias Munshya, LL.M, MBA, M.DIV. By Elias Munshya, LL.M., MBA, M.Div. On Sunday October 18, 2015 President Edgar Lungu did something that was quite consistent with the practices of many of his predecessors: associate the Zambian state with the Christian religion. From its founding to the present, Zambia has wrestled with the question of what should be the correct relationship between faith and politics in general and between church and state in particular. This article seeks to join that conversation by assessing Helmut Richard Niebuhr’s typologies within the context of a nation, like Zambia, that has proclaimed itself to be a “Christian nation”. 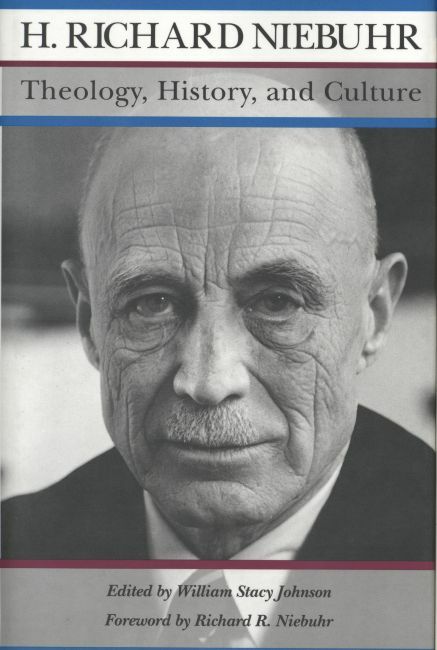 Niebuhr (1894 – 1962) was one of the most influential Christian political theologians of the 20th Century. His five typologies are discussed in turn. In the Christ against Culture typology, Niebuhr saw a radical opposition between Christ and culture. This position holds that it is virtually impossible to be faithful to both Christ and culture and consequently, loyalty to the Christian community implies rejection and repudiation of popular culture, including its politics. Consequent to this idea is the belief that faithfulness to Christ suggests that believers discern Christian principle out of the cultural milieu of the Jewish law and the proceeding Christian culture. Philosophers Tertullian and Tolstoy are among several that have typified this typology. During Zambia’s independence struggle, Prophetess Alice Mulenga Lenshina’s Lumpa church arose with the Christ against culture worldview. Accused of insurgency and treason, the church was crashed by the government of Prime Minister Kenneth David Kaunda. The Christ of culture typology is the opposite of the first typology. In this typology Christ is seen to be the saviour of the society and the culture. Christ is the fulfiller of the hopes and aspirations of all cultures. According to this typology, there can be no conflict between the community of faith and the society and its politics. A believer should be welcome in both communities. The teachings of Christ are regarded not as radically opposed to the culture and its politics but rather as restatements of the cultural and societal values. The late Dr. Kwame Bediako, a Ghanaian theologian is a typical representative of the Christ of culture typology. Another African scholar who taught this typology is Professor John S. Mbiti, who stressed that African Traditional Religions have salvific value and acted as preparation for the gospel of Jesus Christ. Movement for Multiparty Democracy (MMD) leader, Pastor Nevers Mumba’s synthesis of faith and politics seem to derive from this typology. In the Christ above culture typology Niebuhr characterises it to be somewhat a middle position. It is almost like a fusion of Christianity and the cultural political milieu. In this typology, Christian living is like a pilgrimage. It is living as Christians in the culture tainted with sin and yet what God calls believers to not abandon culture but rather infuse themselves into the culture. The Christ above culture typology recognizes that the two sets of values, the Christian values on one hand and the cultural milieu on the other. The ethos of the gospel and Christianity cannot just be transferred into the popular culture and vice versa. The two worldviews are important but they are not interchangeable with each other. They can both be used to arrive at a synthesis where Christ is still above culture, but without demonizing culture. Philosopher Thomas Aquinas is a typical example of this typology. The Christ and culture in paradox typology offers a critical tension between Christ and culture. Culture is an indispensable milieu for preaching the gospel and yet it is not religious by itself. In this typology values of Christianity and Christian living cannot be translated into the imperatives of culture and vice versa. While being exclusively existent, both Christ and culture do work inclusively to the promotion of the reign of God and that is where the paradox lies. The irony provided in the Christ and culture in paradox typology can be summarised as follows: first, humanity is both good and evil, both spirit and body, both material and immaterial. Humanity is in revolt against God and in revolt against humanity. This is referred to as homo duplex: as spirit and body, as transcendent person and as empirical individual. Second, God is deus duplex in that while He provides grace and mercy through Jesus Christ, there is wrath and darkness in the world, as epitomized by culture and nature. Third, the world is equally a paradox. It is mundus duplex. It is both created and fallen, both good and corrupt and has the potential for good and for evil. At the same time God can still do good in the evil world and culture. Martin Luther, Reinhold Niebuhr, Emil Brunner, and Karl Barth are some of the forerunners of this typology. The Christ transforming culture typology is perhaps Niebuhr’s preferred typology of the relationship between Christ and culture. This typology synthesizes the Christ above culture and the Christ and culture in paradox typologies. It does not overtly reject culture and nature. In fact, the conversion and transformation of culture by Christ is the most important motif of this typology. Christ has come to restore those elements in culture that had lost the “glory of God.” Therefore, Christian revelation does not function as an alternative to reason, but rather its proper perspective is in its attempt to redeem both reason and knowledge. After the October 18 prayers, the challenge remains for all Zambians to see how they can help transform the political culture of this nation beyond shouting religious slogans. Munshya, Elias (2015). God and Politics: An analysis of Niebuhr’s typologies in the Zambian context. 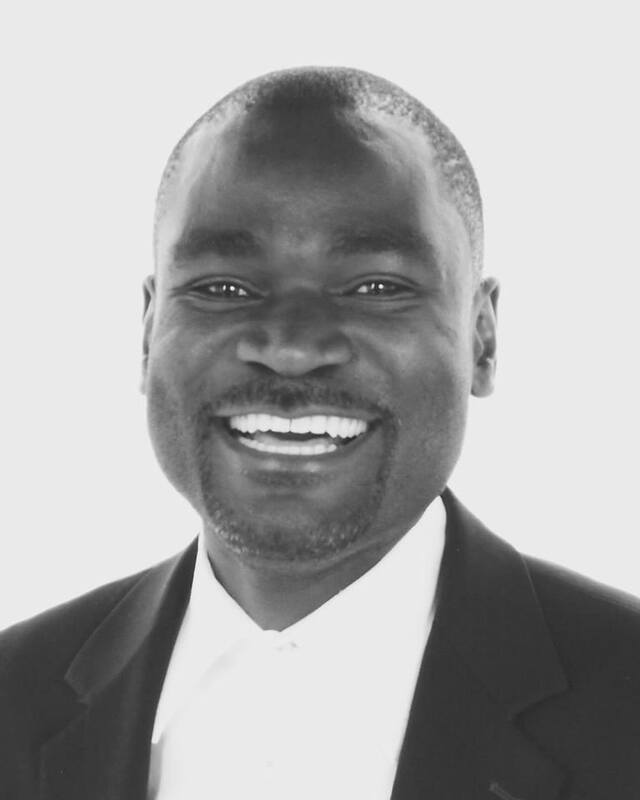 Elias Munshya Blog (www.eliasmunshya.org) (23 October 2015).